A TANGIBLE CONNECTION TO THE URBAN ENVIRONMENTA tranquil environment encircled with lush green surroundings, providing a stark contrast to the modern revolutionary buildings. Soak up the surroundings or shop for the latest fashions. Or take a break and unwind as you connect to your inner senses. 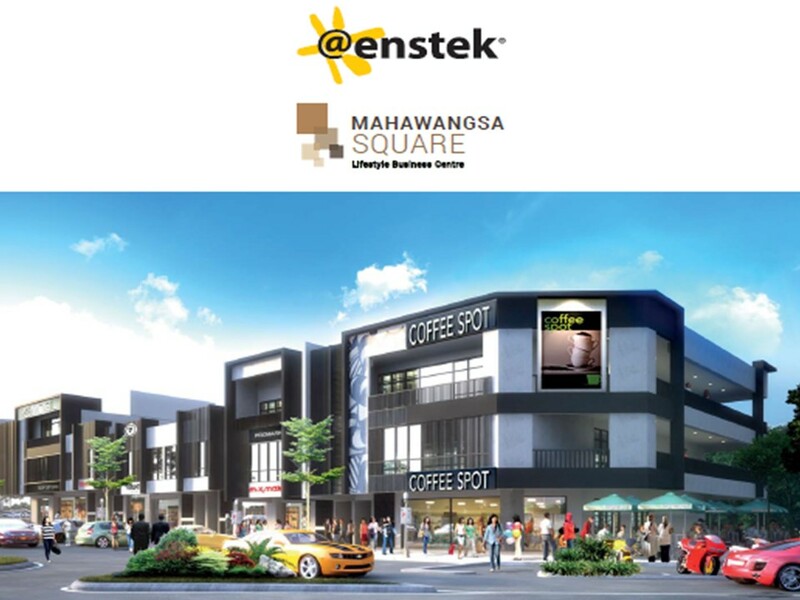 Endless possibilities for a liberated modern lifestyle.A fast growing thriving green and planned township well within major business, Mahawangsa Square’s most prominent feature is its’ versatility as it is designed to be both a significant retail space and office facility.Mahawangsa Square is ideally located – just on the outskirts of town and within the commercial hub. It is easily accessible via major highways i.e. PLUS, ELITE, MEX and ERL, connecting it to Nilai, KLIA, Putrajaya and Kuala Lumpur within minutes. 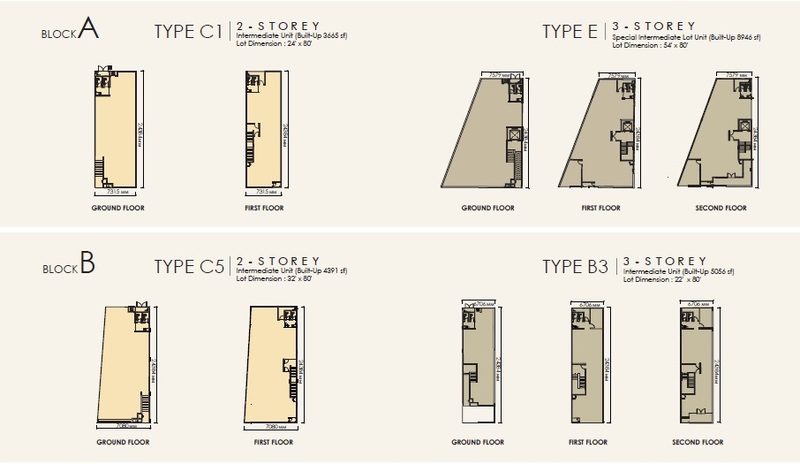 Built-up area from 3,665 sq.ft. Sorry, there are no items available at the moment.